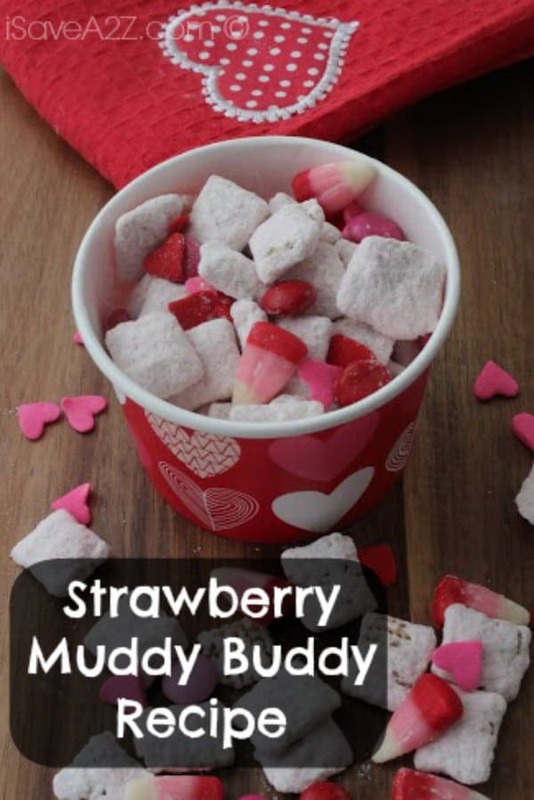 Valentine’s day is coming up quick, and you wouldn’t want to miss out on our great Valentine’s day recipes like our Strawberry Muddy Buddy Recipe! 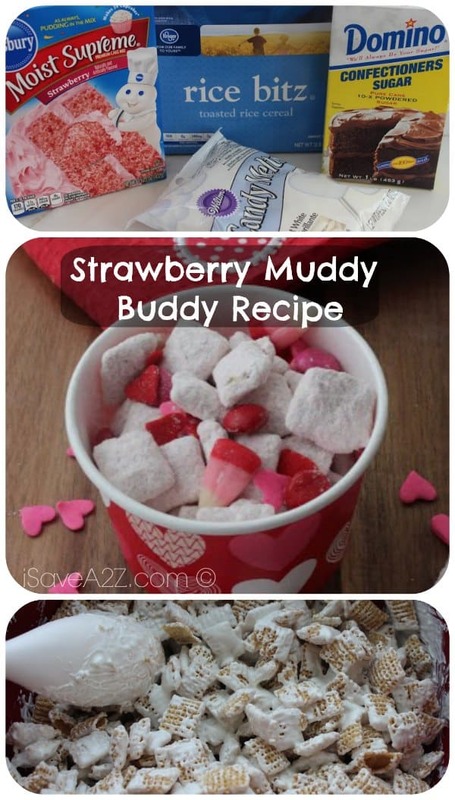 Get into the spirit of Valentine’s day with this colorful and delicious treat! 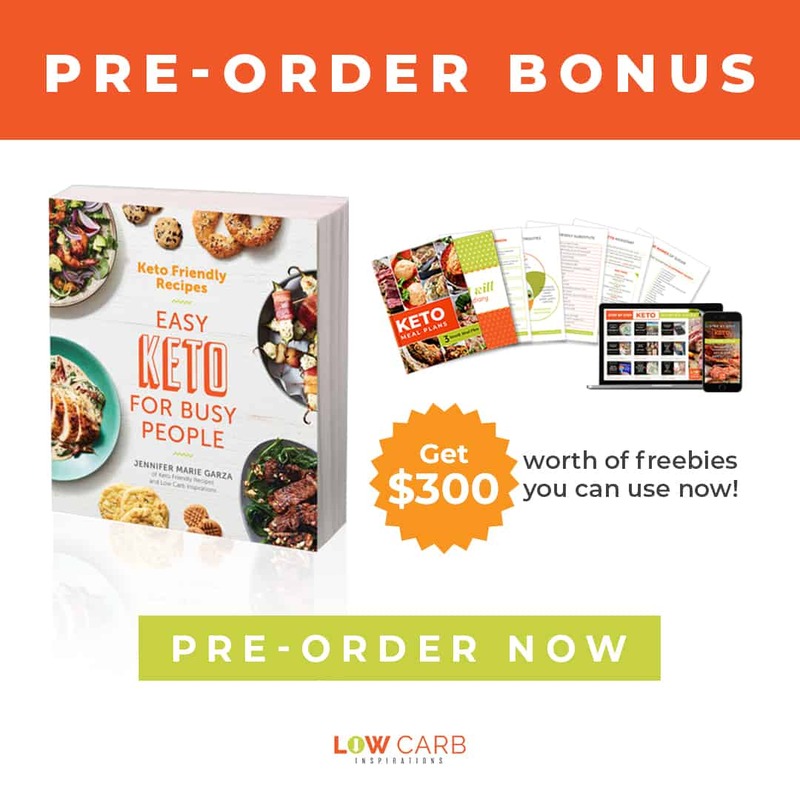 Great for your loved ones, friends, or even yourself! Play around with the colors and even the flavors too! 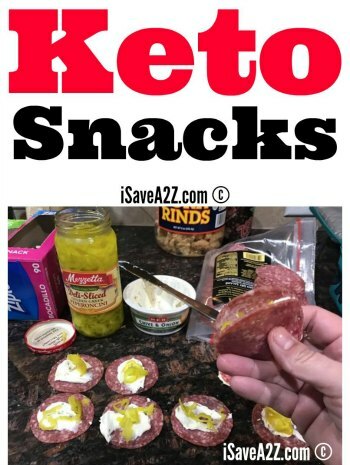 This is a great snack and treat for all year as well! 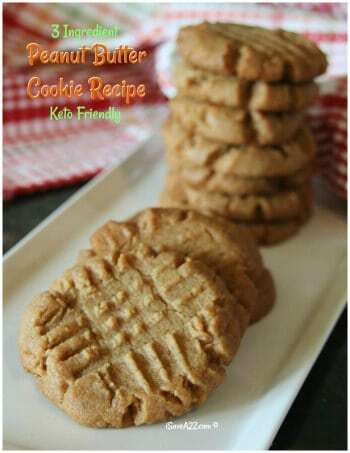 Those are some great ways to get some creative inspiration flowing, to make this recipe your own! If you’re looking for some more delicious Valentine’s Day treats, be sure to check out our Valentine’s Day Breakfast and our Valentine’s Day Fudge! 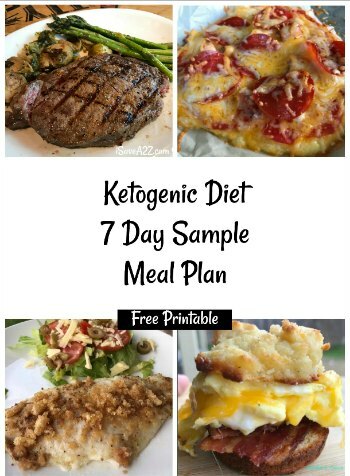 By Megan on January 9, 2019 Desserts, Recipes, Valentine's Day Ideas.